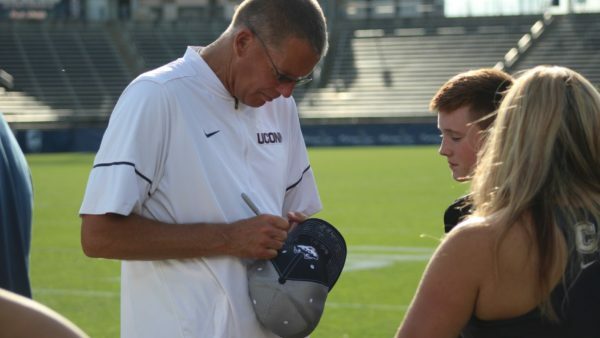 Last Wednesday, UConn added some depth to their kicking game as placekicker Noah Iden will join the program for training camp as a preferred walk-on (PWO). A native of Rhode Island, he will join redshirt junior Michael Tarbutt as the second placekicker on the roster for the upcoming season. Iden, a former soccer player, recently converted to football over the last two years, but it’s not for a lack of interest in the game. 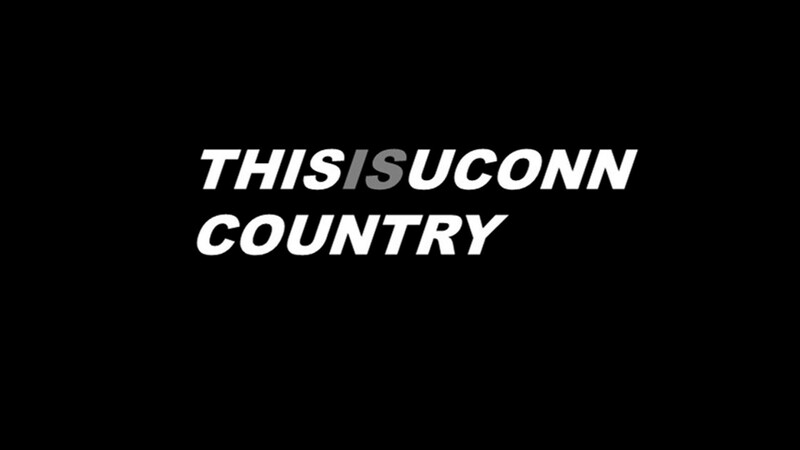 What drew him to UConn? Allen liked what he saw and brought Iden to campus, a trip that solidified that UConn was the place for him. Despite understanding what goes into kicking from his soccer days, there were certainly things technique wise that Iden needed to iron out in order to become consistent in the new role. His leg has also gotten stronger, becoming more comfortable from a longer distance as he continues to hone his game. Despite also punting in high school, Iden expects to serve as a placekicker here at UConn, especially with both Brett Graham and Luke Magliozzi both eligible for another three and four years respectively. “I did both in high school, but I believe Coach Allen plans on bringing me in just as a kicker,” he confirmed. Depth and competition at each position is critical and now, with Iden on board, the same holds true for the Huskies at the all-important kick spot.